There’s much to expect from 2018 as a gamer. While we are impatiently waiting for Alto’s Odyssey and The Room: Old Sins, to name just a couple of upcoming Android releases, there’s a fresh supply of new and popular games on Play Store that can’t be missed. We’ve done all the hard job for you and picked top 7 free Android games. We considered only new games released between fall 2017-to date and judged the graphics, average global user rating since release, awards, number of installs, and how much we liked it. We see that old genres still dominate and loved by gamers globally. It seems new technologies like AR/VR, and recently crypto games, though hot, need some more work to win the gamers’ hearts (for example, CryptoKitties got only 2.0 user rating on Play Store). Only one such game made it into our top 7. 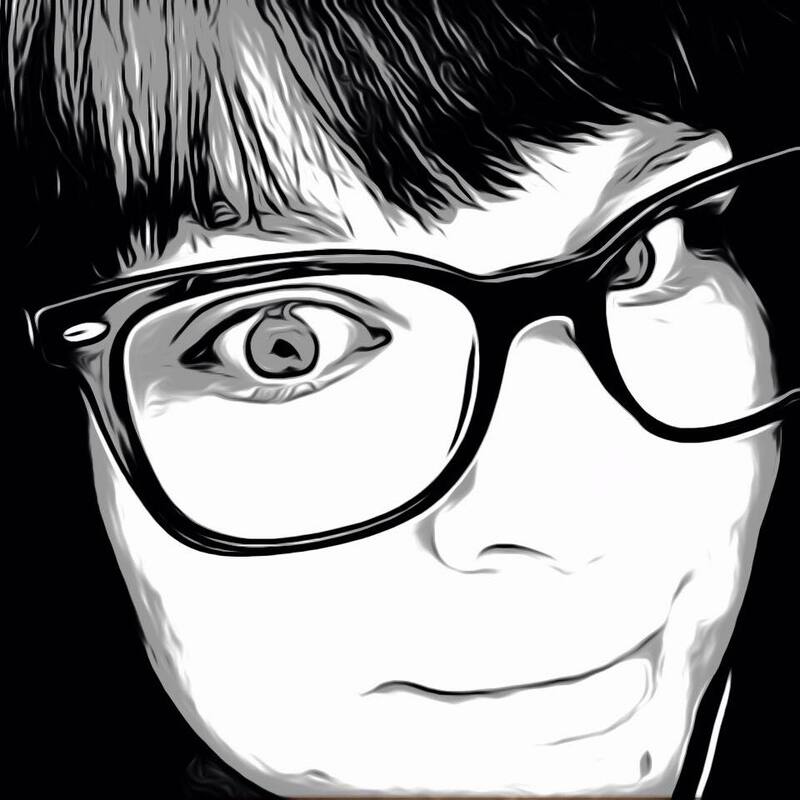 This hilarious game will make smile just about anyone. You will be a sausage running around for your life trying not to get sliced, chopped, burned or smashed and cooked for dinner. 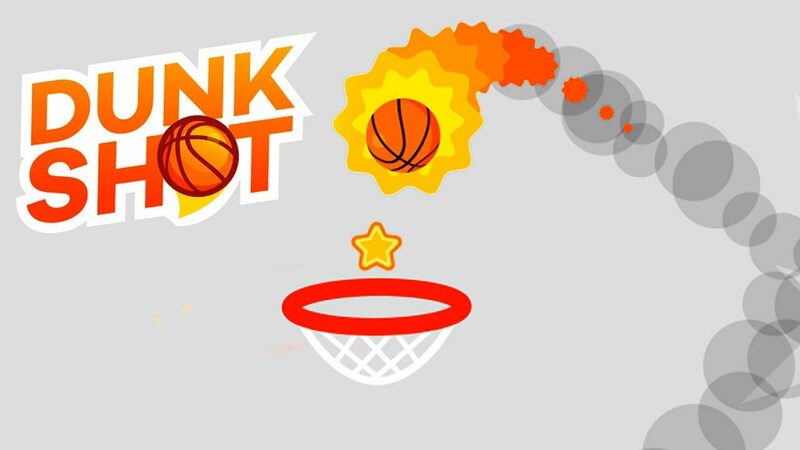 A witty gameplay and colorful graphics won this game a 4.6 rating from 54,395 players and 5-10 million installs. A fresh 2018 release. 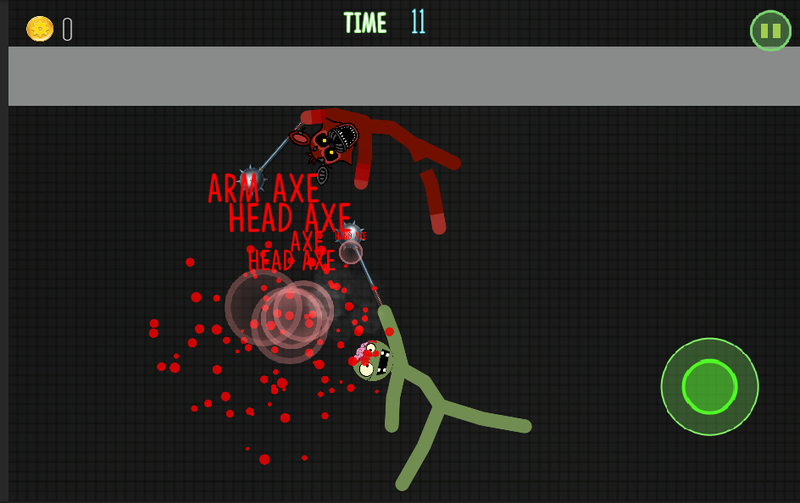 An ultimate survival game in which you play as Stickman and fight deadly battles with enemies. “In order to win and survive, you will have to fight to the last drop of your blood… If you skip a beat, you are dead” – don’t tell the makes of the game didn’t warn you. Another interesting 2018 release. 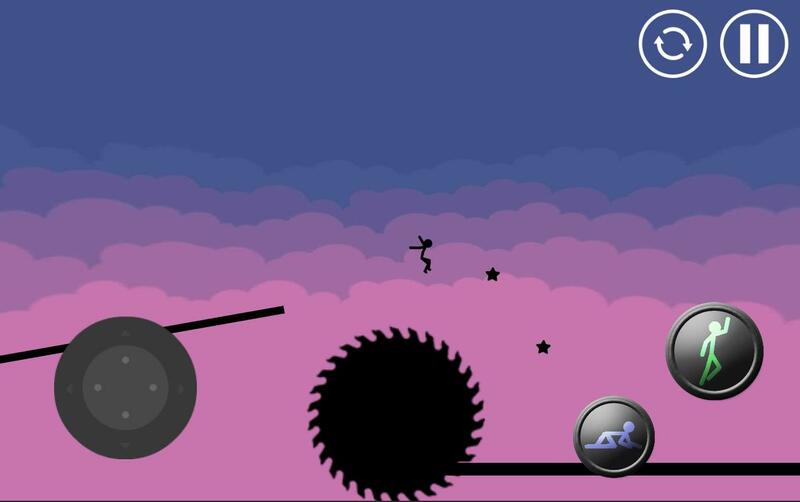 The game is quite addictive and challenging, and a great time-killer. 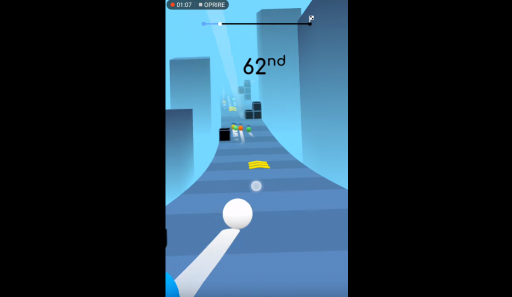 Who would think rolling balls as fast as you can trying to avoid different obstacles could be so much fun? On the downside, it requires a good phone, as the gameplay will be leggy on a slower device. Toy Crush may be the best puzzle matching game on the Play Store. 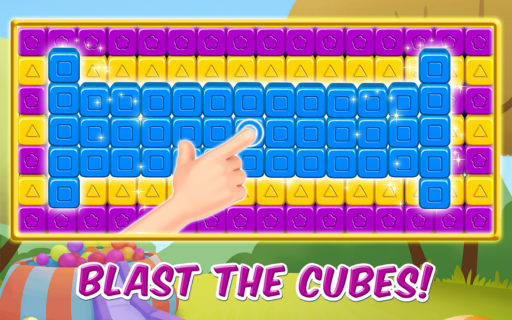 In this game, your job is to keep matching 2 or more adjacent cubes of the same color to complete missions and clear the multitude of levels – more than 800, in fact. Unlock awesome rewards and boosters. The great thing we found about this puzzle – it’s lightweight, so it won’t be heavy on your Android’s resources. It’s fast-loading and levels are transitioning smoothly – all in all, this online board game is made for pure enjoyment. Playtime is virtually endless because there’s no lives to lose. It’s challenging and totally addictive, as the best of this genre are. A modern take on a platformer with parkour mechanics and action. If you haven’t had a chance to practice this blend of stunts around obstacles and urban running in real life, this is your chance to try it and become a parkour authority in your neighborhood. Although, it’s a really handy game to pass the time when you are bored, it won’t keep you busy for long. This is a sports arcade game with plenty of challenges and unlockable content. Shoot the hoops, unlock new balls, and become the next basketball star. Note that you won’t be able to skip ads. And we must say the gameplay is a little repetitive, as there isn’t much variety. Completing everything does take a while, so it will give you hours of decent gameplay. 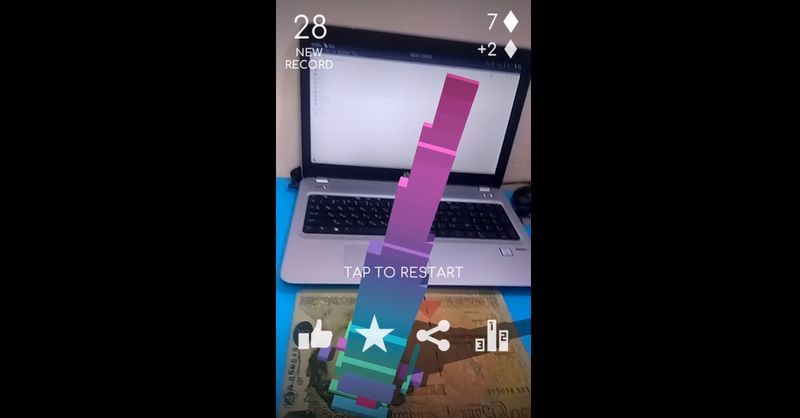 A nifty AR game in which you try to stack up as many virtual blocks as you can to reach higher scores and beat your friends. You will enjoy the game’s graphics and music, but mind you – it will also be heavy on your phone’s resources. One other downside: There is no way to pay to remove ads. However, the makers might add this feature in future updates. Requires at least a 3 Mpx rear camera and you need to be in ample light. Some really good games on the list, almost all the games on the list are monetised with in app advertising. Which is no surprise, as this is the best way to generate more revenue. The best android that you can get from the entire process of the download from the main website if any problem arises then you can contact the Chrome Support.